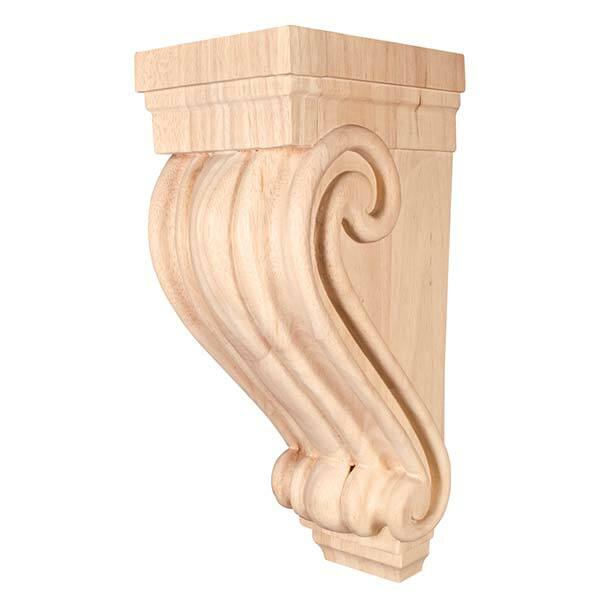 Corbels or brackets have long been used to add structural integrity while complementing a design with a sophisticated finished look. 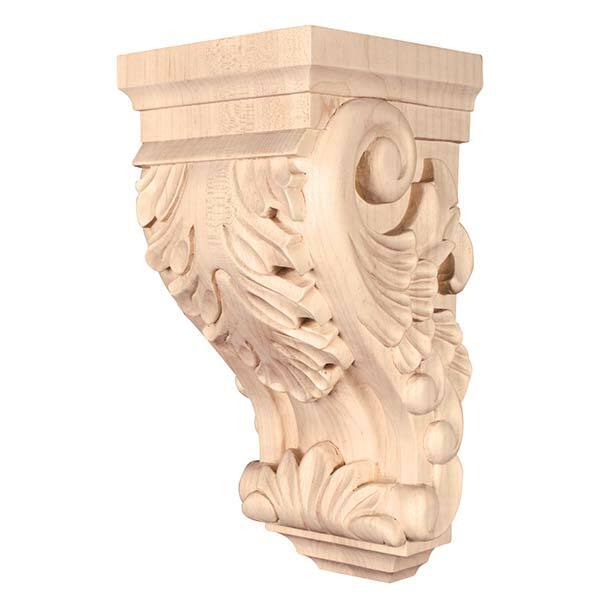 Cherokee Wood Products offers a wide range of designs and wood species to choose from. 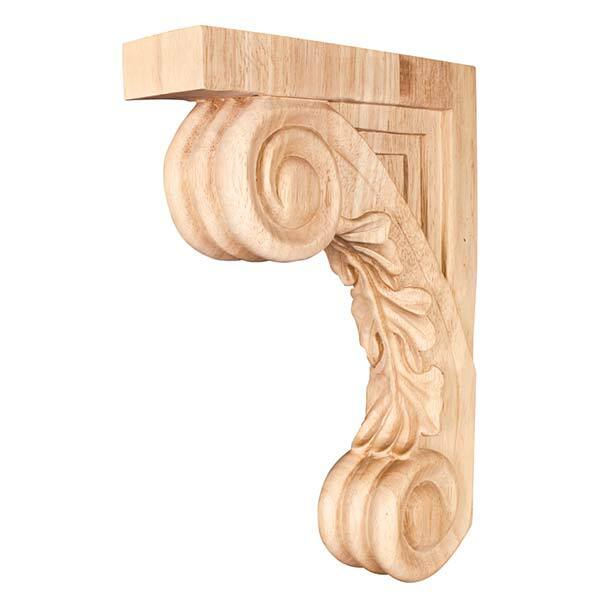 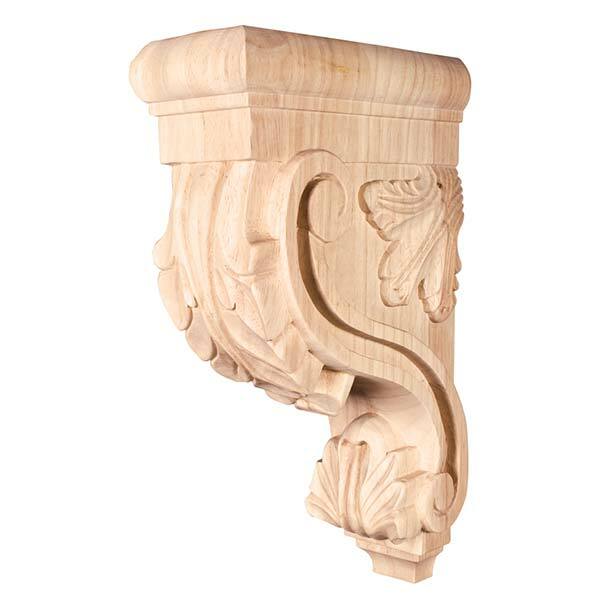 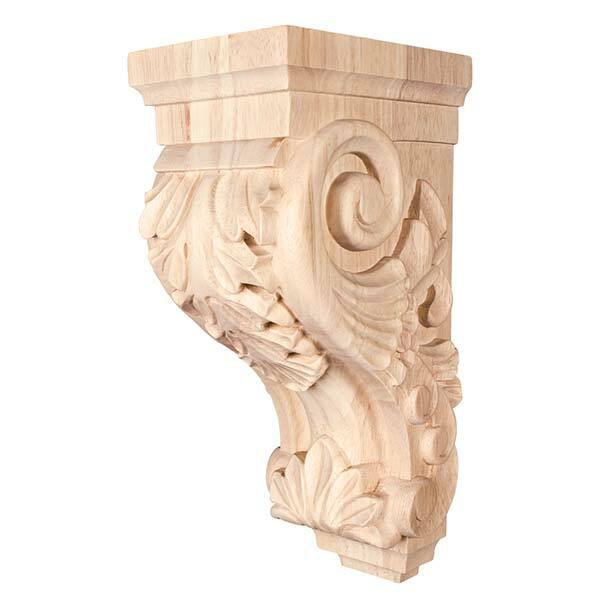 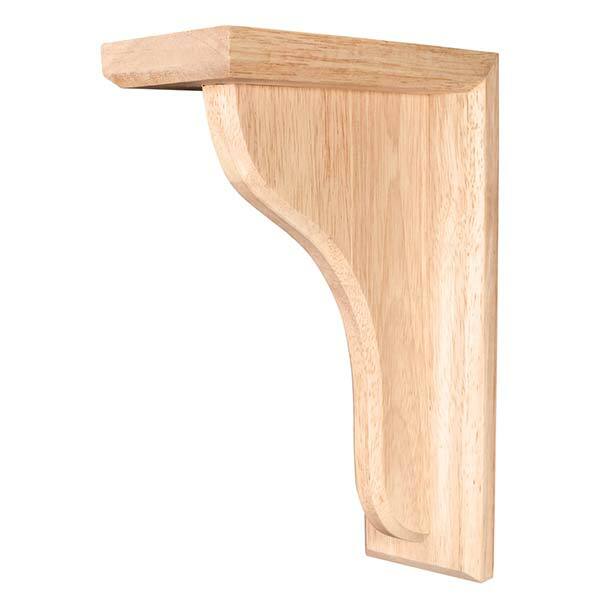 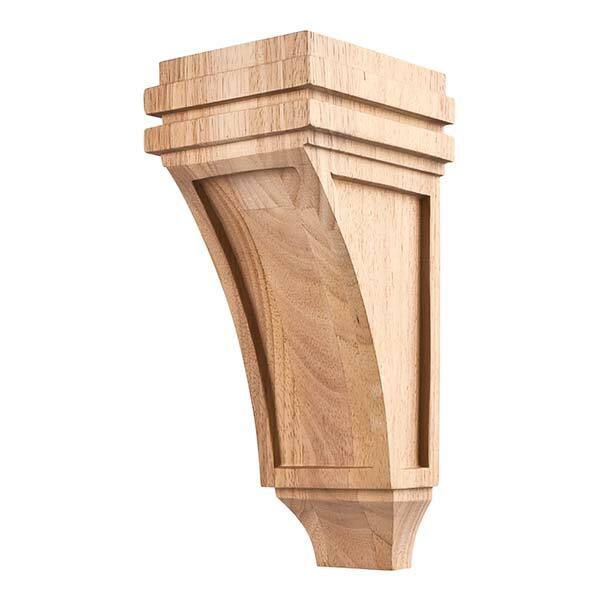 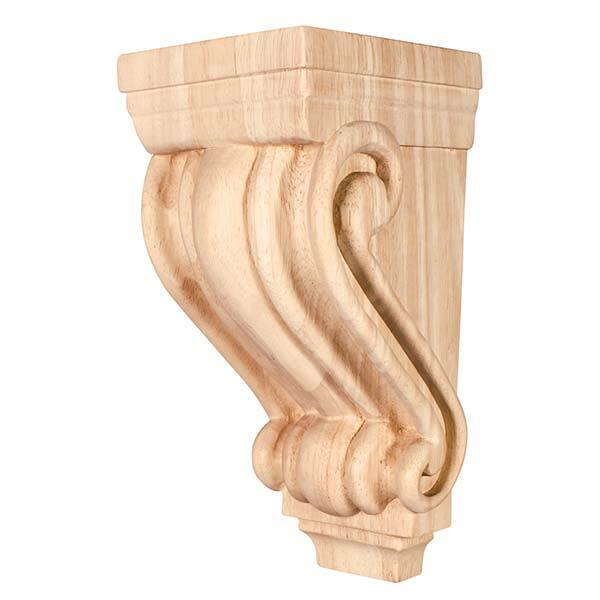 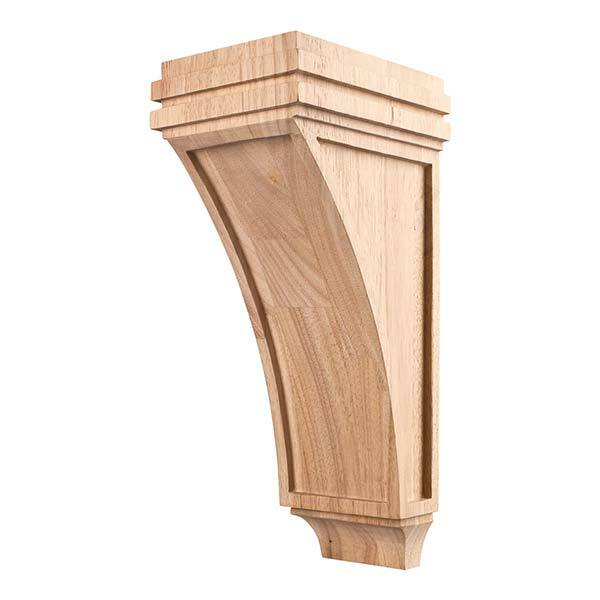 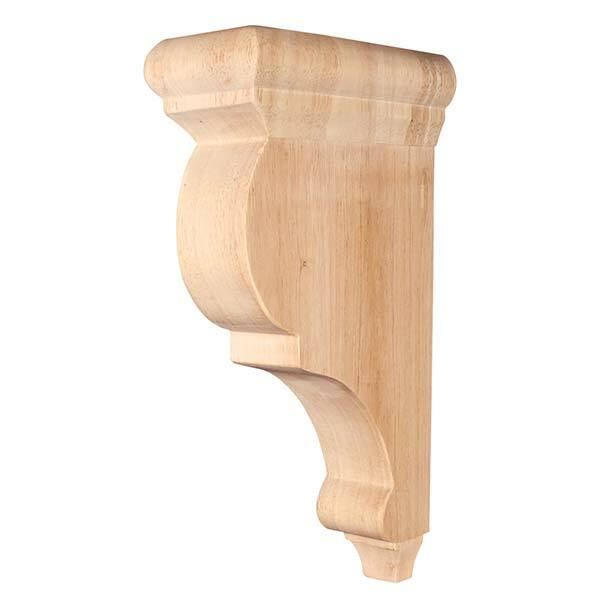 We regularly stock Corbels in Alder, Cherry, Maple, Oak & Rubberwood. 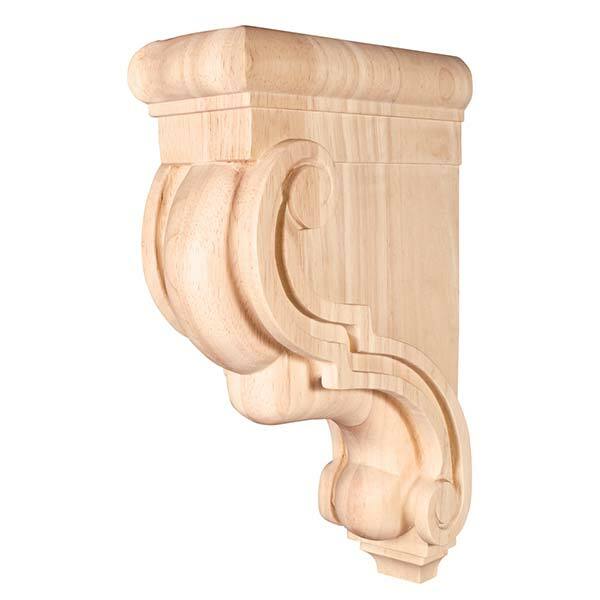 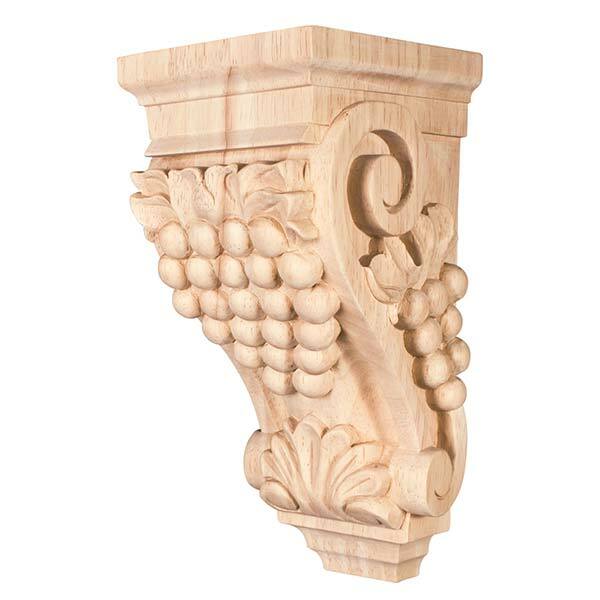 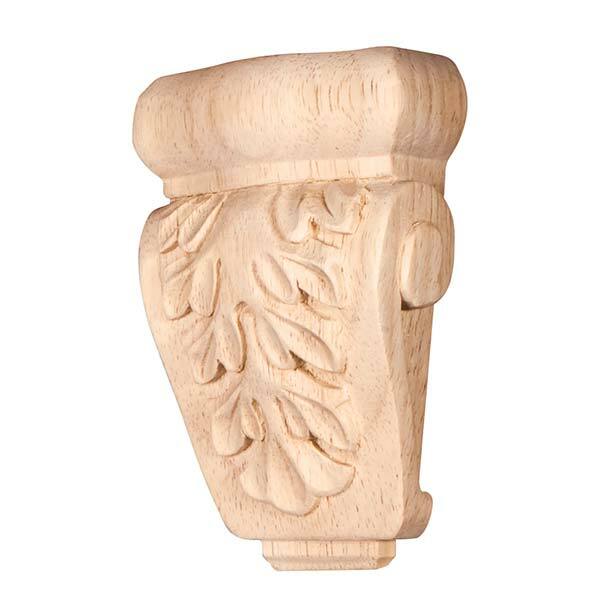 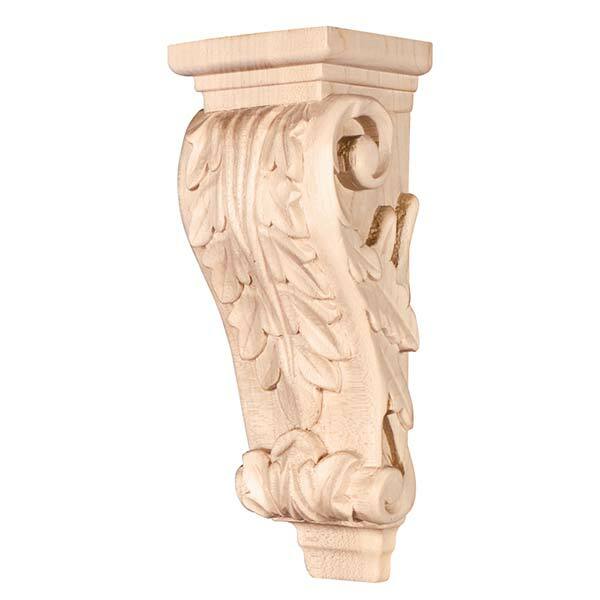 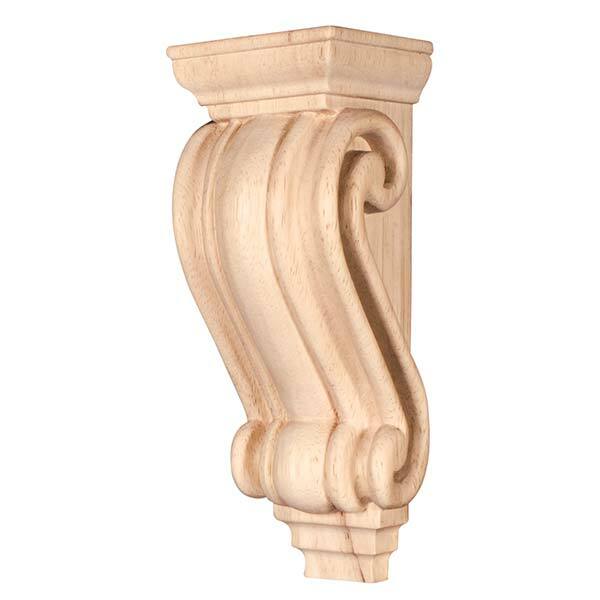 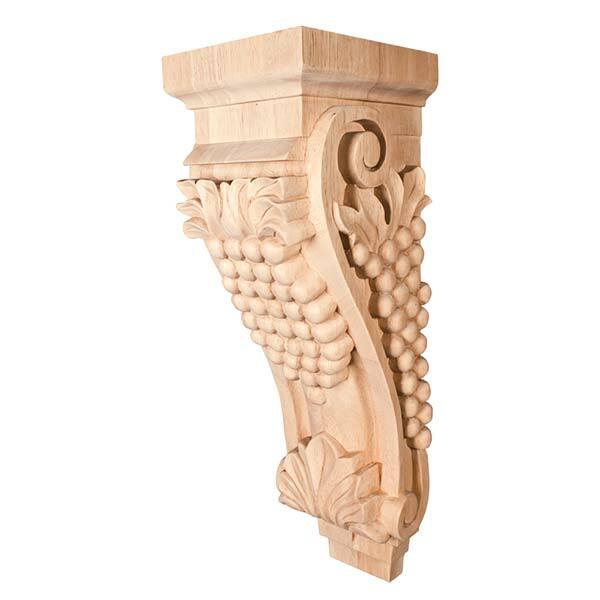 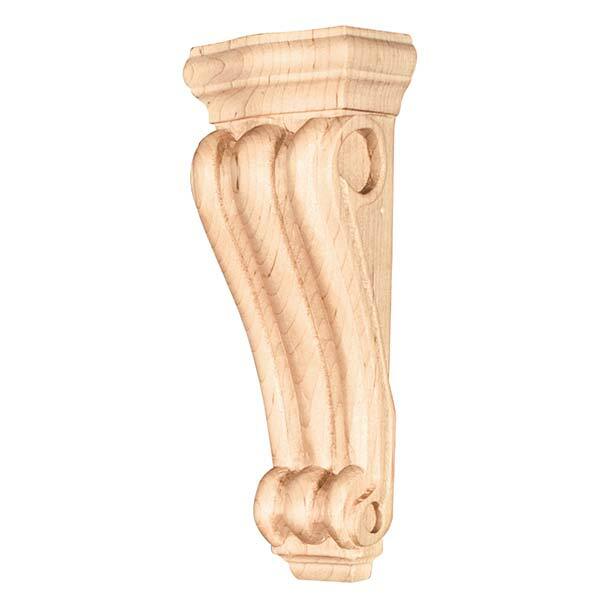 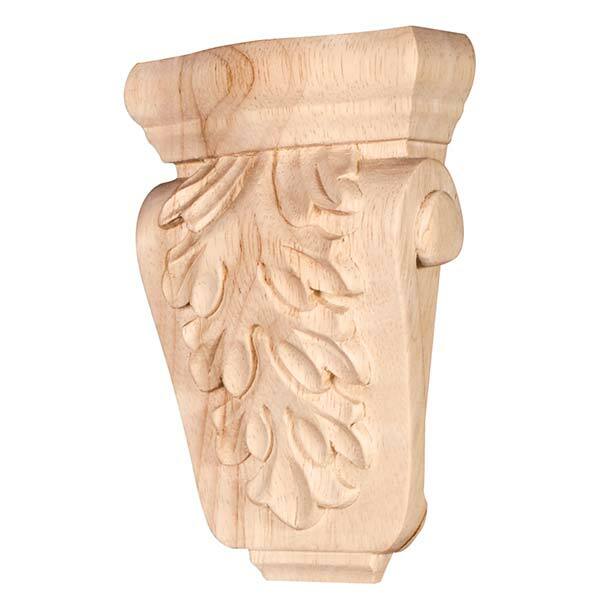 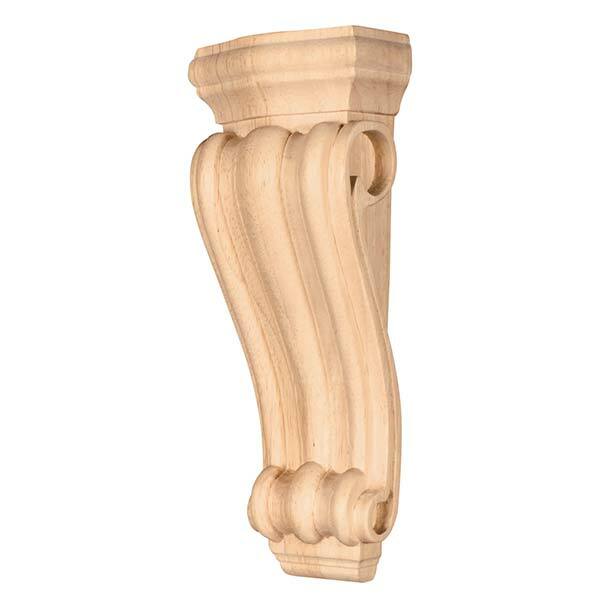 The corbels are cnc machined for exact pattern duplication and hand sanded to a stain ready finish. 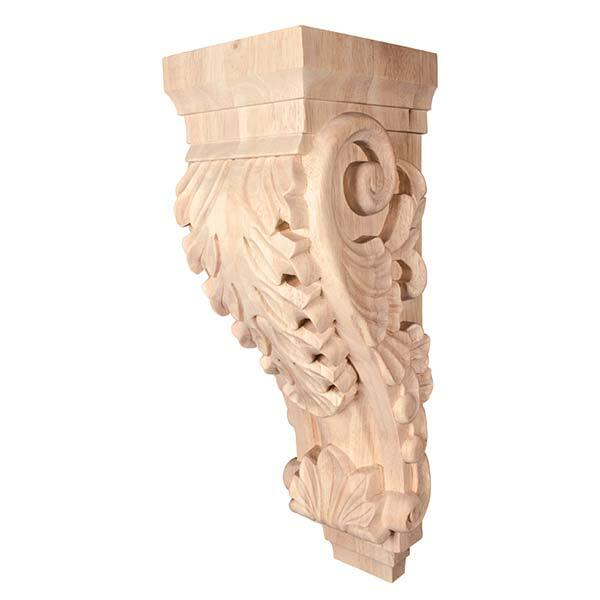 All the wood carvings are offered is size families allowing the same design to be carried throughout the home in different applications.